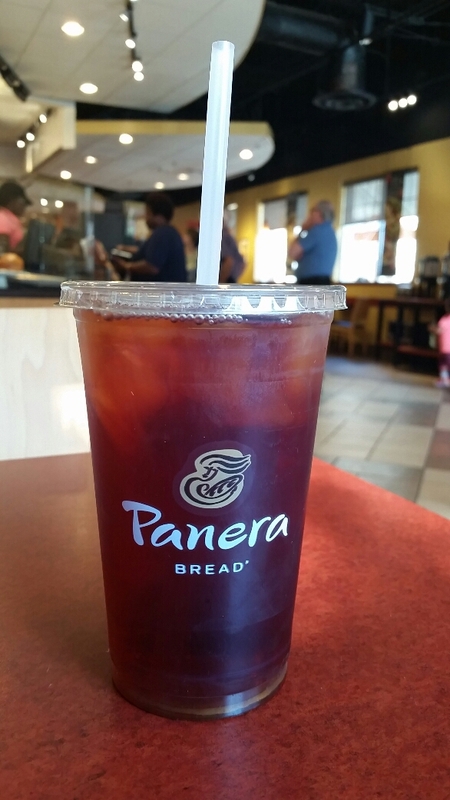 A great tea – probably the best tasting tea a Panera Bread. Purchased for $1.49 – a regular size. The color of the tea was red, even though mango is an orange color. The tea is a black tea, with the mango/passion flavors. 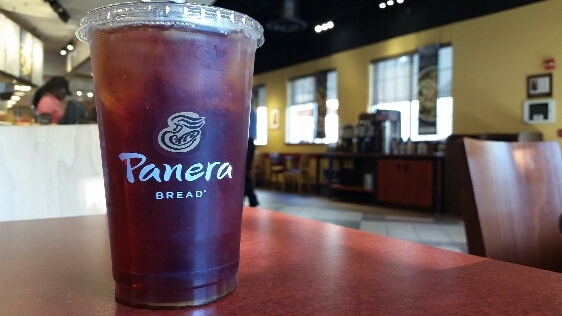 Great when chilled with ice. Also great because it is sugar free and calorie free. Would definitely buy this again, or, even better, get the tea to make at home.